You are unique. Your asset management needs are unique, too. Perhaps – like many people – investments are not your primary vocation and you could use a trusted partner. Maybe you have worked hard to accumulate wealth and you need someone to help manage your assets. Or possibly you enjoy being “hands on” with your investments but want an experienced, knowledgeable team to be a sounding board and provide expert guidance on asset management. JM2 can service any of these situations, as well as one that is often overlooked; the planning of transferring wealth from one generation to the next. We can assist you in the communication and education needed to prepare the next generation to be successful ambassadors of your legacy. You established key values that were instrumental in your journey to accumulating wealth, and we understand the importance of carrying on those uncompromising characteristics to the next generation. We understand the management of your wealth is personal and must be protected. That’s why we spend the time and attention to develop deep, personal relationships with our clientele. 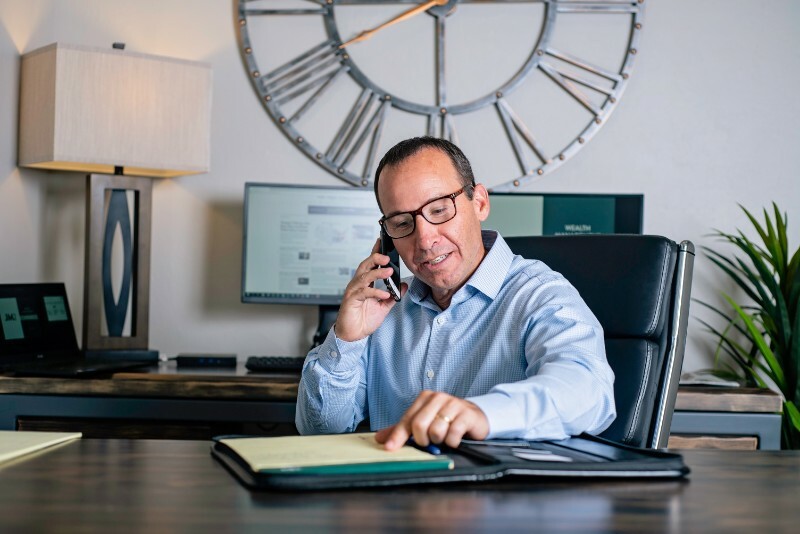 Our founder and his family have entrusted the management of their family assets to our experienced team and you can, too. We listen to your needs and wishes while helping you plan the best route to get there, making sure you are prepared for any unexpected events. JM2’s investment management services move you in the right direction while remaining agile to market changes and your shifting lifestyle needs. 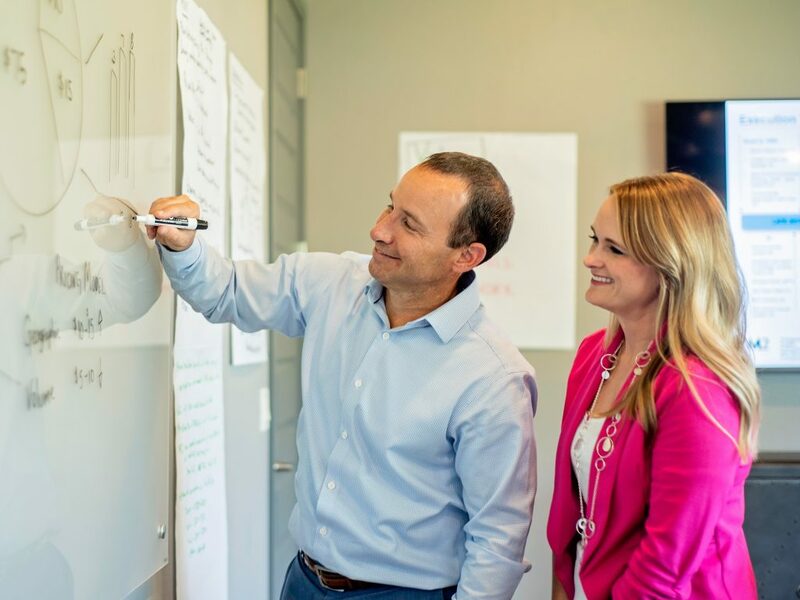 Not only do we review all your assets, making sure they are appropriately allocated, but we also monitor them closely to make adjustments that promote the best outcomes. Families has different personalities, goals, desires, financial situations, and needs. JM2 provides a myriad of service options to fit your family’s unique make-up. Our wealth and lifestyle management, multi-generational legacy, and private accounting services adapt to your family’s individuality. You have worked hard to create and protect your assets; we can offer the same diligence and dedication to protecting your legacy. No matter what form your investments are in, JM2 can protect, grow, and direct them for long-term success and growth. Whether your investments are in stocks, real estate, fixed income, private equity, or other alternative investments, we research all possible pitfalls, shifts, and coming changes to spot the areas of risk and return. 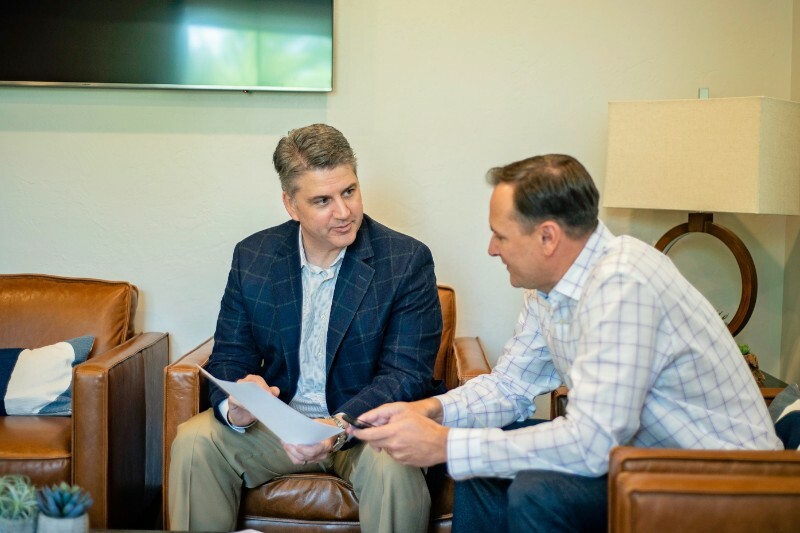 With careful monitoring, coupled with our years of experience and success in alternative investments, JM2 can offer you insight and guidance when opportunities arise.